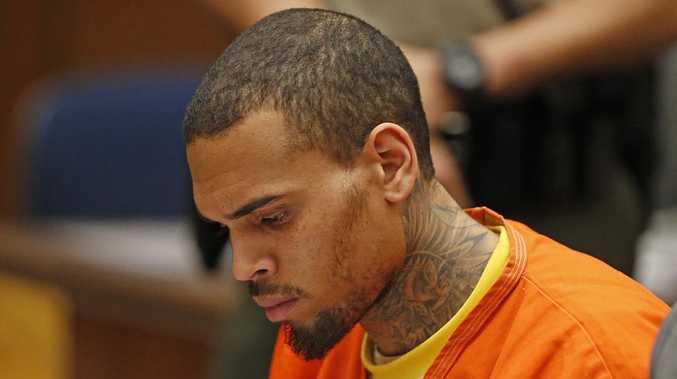 CHRIS Brown is doing 30 hours a week of community service. The 'Yeah 3x' hitmaker - who was placed on probation for five years and sentenced to six months community service for assaulting then-girlfriend Rihanna in 2009 - is hoping to complete his required 1,000 hours by his next status hearing in January and so since November 13, he has been working hard to complete his sentence. According to TMZ, the 25-year-old star has been working six hours a day, five days a week, at a Probation Department-approved facility doing tasks such as painting, cleaning, trash removal and moving furniture. And Chris is so dedicated to completing the work, last Friday (19.12.14) he even completed six hours before flying to Florida for a gig, undertaking a further two shows in South Carolina and Alabama that weekend before flying back to Los Angeles by private jet in order to return to community service today (22.12.14). The 'Run It' hitmaker is said to be on track to complete the work by his next court appearance, and hasn't complained or misbehaved during any of the stint. His hard work comes a few months after he was released from jail in June after spending 108 days behind bars for violating his probation after he allegedly made threats about using guns while seeking anger-management treatment in rehab.